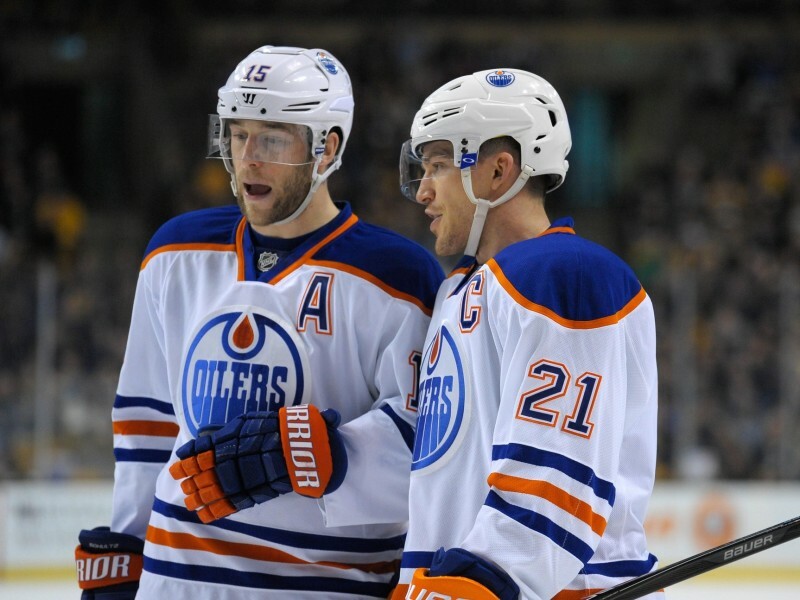 The Edmonton Oilers and Craig MacTavish may not have made the blockbuster deal at the deadline they have been so desperately trying to pull off, but it doesn’t mean they sat on their hands. MacTavish, having already brought in Viktor Fasth to improve the goaltending position, wanted to recoup some of the lost draft picks from earlier deals. He did so in getting a 3rd and 5th round pick from the Ottawa Senators for Ales Hemsky and a 5th for veteran defenseman Nick Schultz to the Columbus Blue Jackets. In related news, they also lost depth defenseman Corey Potter to the Boston Bruins when they tried to pass him through waivers in an attempt to send him to Oklahoma City. The fallout from trade deadline day for the Oilers? Dealing Hemsky and Schultz came as no surprise, and it also appears as though MacT was looking for takers on Ryan Smyth with no luck. Both players were veterans with big contracts who were pending UFA’s so the writing was on the wall. MacTavish did what he could to put both players in a position to have a chance at playoff hockey. 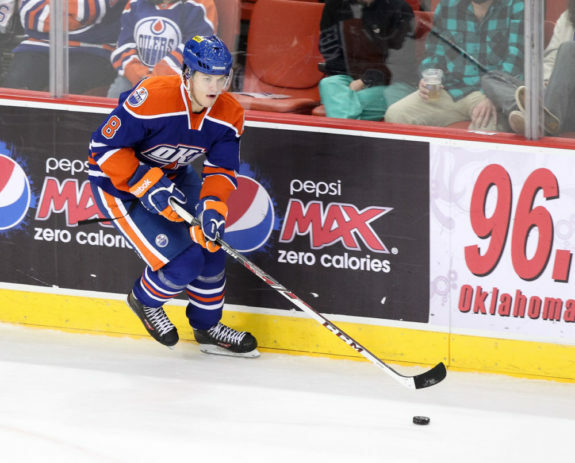 It also opens up room for auditions for some players like Oscar Klefbom, Tyler Pitlick or Anton Lander to improve their stock for next season. While it may give an opportunity for a Klefbom or other OKC prospect, one thing is for sure, the Edmonton Oilers defense went from being lean on NHL talent to dangerously thin. With Schultz and Potter gone and Anton Belov injured it leaves just six healthy NHL defenseman available. With news that Klefbom also suffered a recent injury, there doesn’t appear to be much extra available either. One thing that jumps out is that not one of those names are top pairing calibre and on most teams would all slot somewhere into the 3-7 depth roles. That isn’t something that has changed since the start of the year, but the difference now is that there is nothing past that should one go down. At one point the team had as many as eight or nine NHL calibre defensemen available. Sure they were most depth players and not legitimate top four guys, but at least they had NHL experience. Now, a group that has already been one of the weakest in the league is at best no better and an injury or two away from being worse. Hopefully the injury to Klefbom is not serious and he can give the Oilers some hope for the rest of the season, just as Marincin has done since his callup. MacTavish, and the rest of the world, are well aware the Oilers will go nowhere unless there is significant improvement at the position. He will be doing his due diligence and has between now and the beginning of next season to make those improvements. 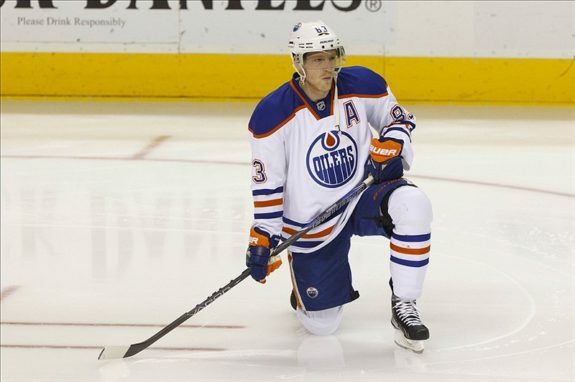 He certainly has some time and some assets to try and accomplish the task, however it doesn’t appear things will get better for the rest of the Oilers current season. Hopefully new goaltenders Scrivens and Fasth like to be busy during their starts, because they will continue to see lots of rubber.